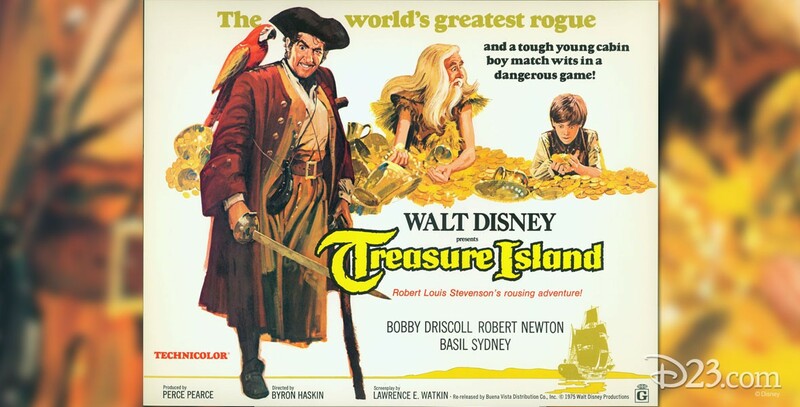 Treasure Island (film) Young Jim Hawkins, possessor of a map to buried treasure, and his friends, Squire Trelawney and Dr. Livesey, plan to travel to Treasure Island to hunt for the treasure. Captain Smollett rounds up a crew that includes Long John Silver, who secretly plots a mutiny to secure the map and treasure for himself. When the mutiny fails, Silver escapes, taking Jim with him. When they reach the island, Jim gets away and meets a strange old hermit named Ben Gunn who helps him return to his crewmates, now battling the pirates led by Silver. Finally, the Squire, Smollett, and Gunn disarm Silver, and Gunn leads them to the treasure he had rehidden years earlier. With their captive and the treasure, the crew rows back to the ship, only to have Silver escape with the rowboat, aided by Jim, who has a grudging affection for the rascally pirate. Released on July 19, 1950. Based on the book published in 1881 by Robert Louis Stevenson. Directed by Byron Haskin. The first Disney live-action film without any animation. Also the first Disney film shot in England, in locations off the Cornish coast and Falmouth Bay. 96 min. Stars Bobby Driscoll as Jim Hawkins and Robert Newton as Long John Silver, with Basil Sydney (Capt. Smollett), Finlay Currie (Capt. 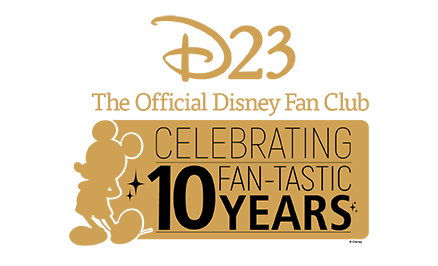 Bones), Walter Fitzgerald (Squire Trelawney), Denis O’Dea (Dr. Livesey), Geoffrey Wilkinson (Ben Gunn). The Disney company had “blocked funds” in England after the war, money that Disney films had earned in the country, which could not be exported due to currency regulations. Walt Disney decided that he could use the money to make some films in England, but since he could not find trained animators there to produce his usual fare, he decided to turn to live action instead. Over the next few years, four live-action films would be made in England. Disney found itself in trouble with British child labor laws when they imported an American boy to star in the film, and it took a bit of deception and cunning to get the film completed. The film was cut for its 1975 re-release in order to gain a G rating, but the so-called violent scenes were restored on a later video release. Released on video in 1981 and 1992.